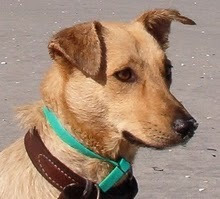 The main purpose of this blog is for people to find answers to pet questions. 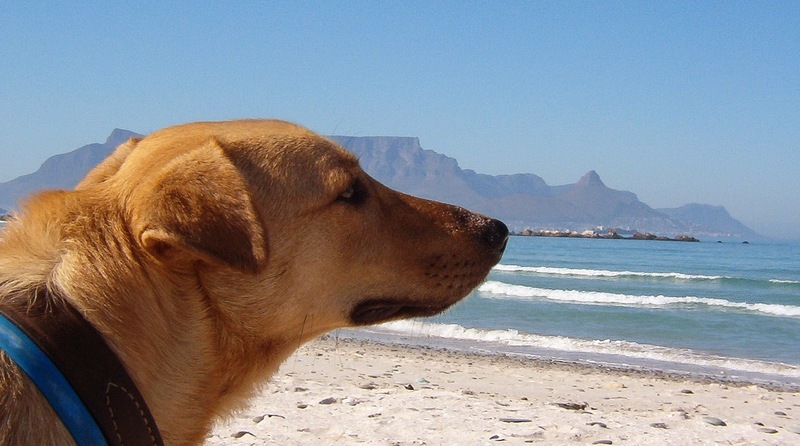 I have done a lot of web browsing and hope that this blog will become a one stop platform for lost and found pet issues in South Africa. The old group http://groups.google.com/group/SA-animal-group will no longer be updated. This blog now takes its place.